Unknown owns this human at 500000 points. Really very sorry to those who still dropped by to support me, I promise once I recovered I will come back constantly to chit chat with ALL OF YOU!!! Alrights guys, I've decided to add in this video for everyone to enjoy, oh ya if you all didn't know, Eden was the first to buy me when I first joined Human Pet, and taught me how to play this application. PLEASE READ THIS ALL FRIENDS!!! Note: And I won't get to reply promptly cause I got too much to, and too busy as well... But I will try my best alrights? You have been given A Brief Visit From Pacman. 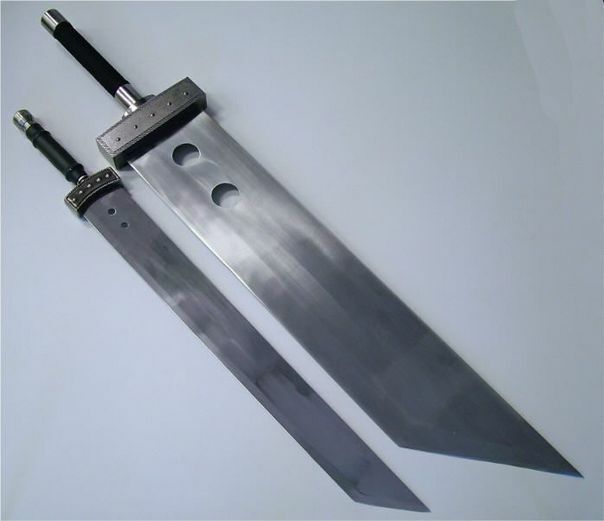 You have been given Buster Sword for killing Noobs. You have been given ♥♥ Peeked at your profile. anata wa sugoi kawaii des. america-no otokonoko suki? You have been given Best Pet Award.